With its Bordeaux-like presence, this wine is deep, rich, and lingering. Firm, integrated tannins frame the concentrated, dark fruit (currant, black cherry, wild berry, plum.) Toasty oak and an earthy edge add to the wine’s great complexity. Aromas of cedar oak, currants, black cherries and ripe plums suggest the fruit flavors to come, as does the intense, deep red color of the wine. 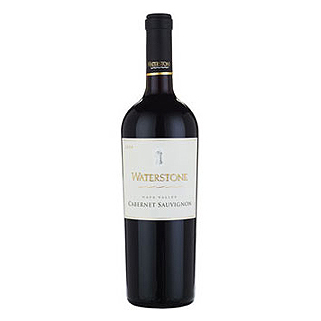 Dense, mouth-filling cherries, plums, chocolate and tobacco marry with the oak nuances. The firm tannins underlying the wine’s core provide balance, leading to a long, lingering finish.